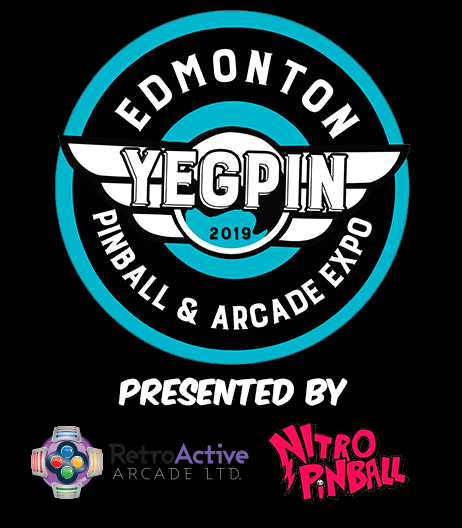 The following list below is the full sized arcade games that will be at YEGPIN. We are anticipating there to be around 25-50 donor arcade machines on the show floor for the entire weekend. Machines are subject to change and will be updated on a go forward basis up and to the event. For information on winning your very own arcade machine by bringing a machine please check out the donor page here.